You need to consider changing your locks when someone that used to work for you no longer works there, these may include Baby-sitters, gardeners and other domestic help. Former employees who have the key to your home may still have access after they don’t work for you again. If your key has been lost recently, then you need to replace the lock system as soon as possible to avoid someone who picks up the key from gaining access to your home. Stolen keys have been the main reason for many break-ins and thefts, hence you must replace your lock system each time your key is lost. Moving into a new house could provide the ideal opportunity for you to change your locks. You cannot be sure that the previous owners of the house have turned in all the keys to the house, hence it makes even more sense to change your locks before you move in. 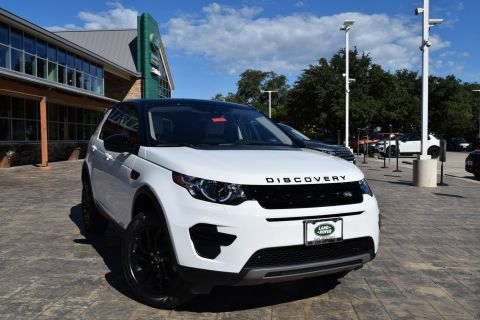 You don’t have to wait whether the former homeowners return the keys or not, sometimes they might have duplicated the keys. Oftentimes, there are reports of break-ins the same weekend new homeowners moved in, the intruders rely on copies on un-returned keys they can use to gain access to the house, especially when new occupants have not yet moved in. When you have just separated from a loved one, you should consider changing your locks and keys. Considering the emotional effects of divorce, your former partner may want to take revenge against you by gaining access to the home to steal or placed some incriminating materials. Aside from your partner gaining entrance into the home, they may send someone to come and attack you. One of the easiest ways to stop the re-occurrence of break-ins is to change your lock after a break-in has occurred. If someone has a spare key to your home, they can gain entrance at any time of the day especially when you are not inside. You need to call GreenPro Locksmith as soon as possible to prevent a break-in from repeatedly happening in your home. As a landlord, you should consider changing your key, as soon as a tenant moves out. Though tenants moving out may return the keys but you can never tell if they have made copies of such keys. Changing the keys and lock after a tenant moves out will also guaranty the safety of the new tenants. There are several other reasons for which you should consider changing the locks and keys of your home. 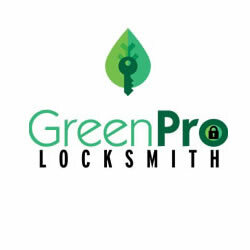 You can contact GreenPro Locksmith on the available numbers on the website for further assistance. A locksmith is a person that works with all kinds of keys, locks and other security systems. Traditional locksmith technicians worked with pieces of Iron to construct and design security devices, however, modern locksmith technicians have stepped up the practice of the profession to include modern devices such as smart locks, keyless entries, surveillance cameras, alarms and motion sensors.